Browsing through the Amazon classical music section recently, in search of ideas for Christmas, I once again noticed that CDs are now, in many cases, dirt cheap, especially when ensconced in gargantuan boxed sets. They are not only cheaper than downloads, but also higher fidelity, which is to say for you youngsters out there, better sounding. In some cases, you can make a single purchase and have an instant and respectable library of classical music. For instance, a newbie could buy “Karajan: Official Remastered Version,” released in September by Warner Classics/Parlophone, and get 101 CDs at about $1.70 a pop, and a large swath of the Western canon to boot. OK, some of these recordings are mono, but with current remastering techniques these will no doubt sound just fine. The orchestras featured include the Berlin Philharmonic, the Vienna Philharmonic, the Philharmonia and others, in other words some of the best on the planet. The new complete edition of Mozart, “Mozart 225,” a bestseller, is similarly low-priced, 200 CDs, and some 240 hours of music, for a mere $340. OK, so you don’t have a couple hundred to blow on CDs, there are plenty of boxed sets for cheaper. I had my eye on the complete Chicago Symphony recordings of the great French conductor Jean Martinon, 10 CDs of wonderful repertoire (by Mennin, Varese, Roussel, Martinon, Hindemith … the Weber clarinet concertos played by Benny Goodman … as well as more common fare) for a mere $19. Or there’s a hard-to-surpass set of French music recorded by Ernest Ansermet and the Orchestre de la Suisse Romande, 32 CDs of definitive accounts of music by Debussy, Ravel, Faure, Dukas, Martin and others for just $80. Need a set of the Beethoven Nine? Bernstein’s with the New York Philharmonic (no slouch) is $11. George Szell’s exceptional traversal with the Cleveland Orchestra is $13. 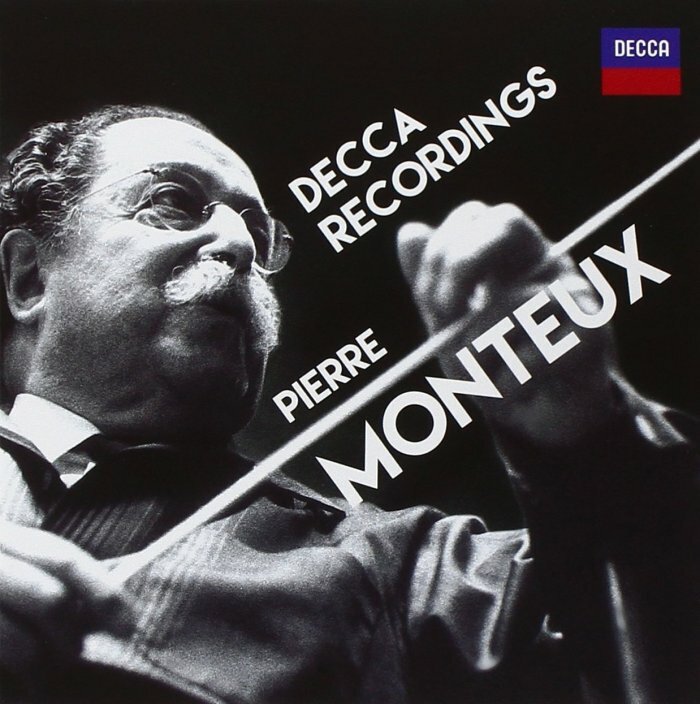 Slightly higher in price is a compelling Nine led by Monteux. Want some history? You can find Toscanini leading all nine symphonies for less than $9, Furtwangler for $16. Karajan and the Berlin Philharmonic in the nine Bruckner symphonies (9 CDs): $35. Bernard Haitink and the London Philharmonic in the nine Vaughan Williams symphonies (7 CDs): $18. Paavo Berglund and the Bournemouth Symphony Orchestra in the seven Sibelius symphonies (4 CDs): $13. It’s not all orchestral. It goes on and on. The Tokyo String Quartet plays all of Beethoven’s string quartets (there are 16) on 9 discs for … $13. There’s a lot more; go look for yourself. Many labels have also been releasing huge sets of their general catalog. Mercury Living Presence, justly celebrated by audiophiles, has three volumes, of 51, 55 and 53 CDs, respectively, with the highest priced at $119. No longer have a CD player? Good portable models are easy to find for less than $30. Update: The complete works of Stravinsky, conducted by the composer, 22 CDs: $26. This entry was posted in classical music and tagged conductors, Ernest Ansermet, Herbert von Karajan, Pierre Monteux, recordings by pacificsymphony. Bookmark the permalink. I wasn’t even in shopping mode, but you made me drool.